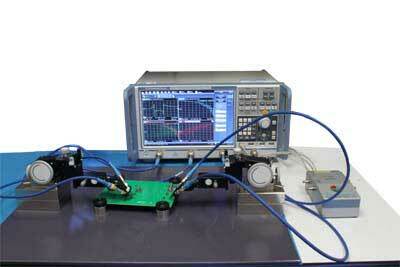 D-Probe series is designed for signal integrity testing. Its strong beryllium copper (BeCu) tips are perfect for direct probing of test pads on uneven surfaces, such as solder balls. 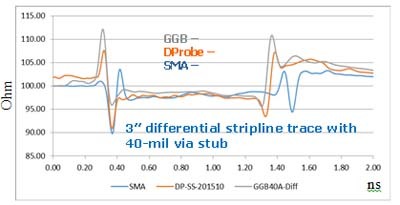 With only two signal pins, D-Probes can perform accurate measurements without the need of nearby ground pads. 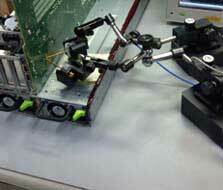 The user experience of D-Probe is similar to that of the microprobe. 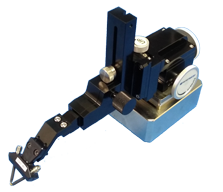 Precision Positioner TP250 allows an engineer to switch between the D-Probe and microprobe with different adapters easily. 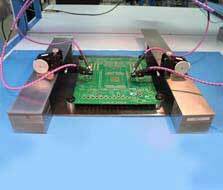 For customers who have microprobe positioners, they can order a special PacketMicro Adapter PMA01 to hold D-Probe. 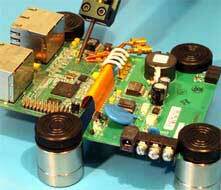 View D-Probe datasheet, 20 GHz and 40 GHz. 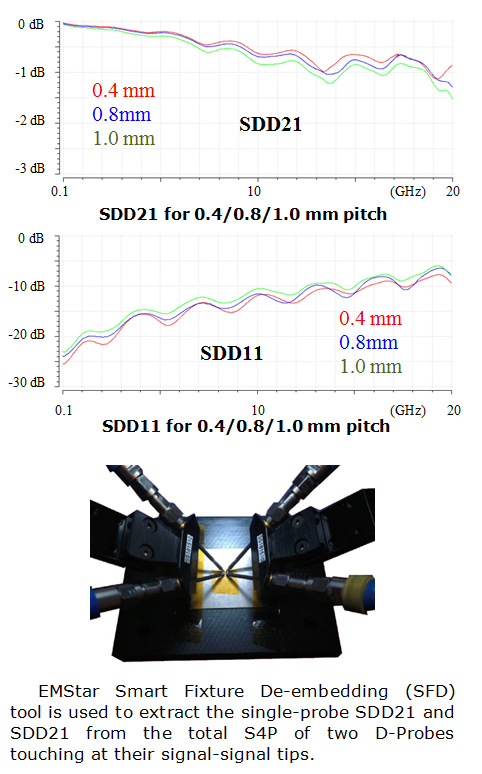 AITT-SFD (Smart Fixture De-Embedding) by Clear Signal Solutions is part of a user-friendly Advanced Interconnect Test Tool (AITT) that allows engineers to simplify test-fixture designs and perform fast, accurate S-parameter measurements. 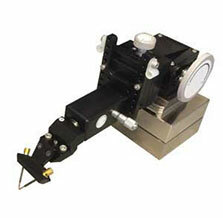 AITT tool is developed by the renowned research team, led by Professor Drewniak and Professor Fan, at Missouri University of Science and Technology. Please contact PacketMicro for questions on AITT-SFD or if you like to license or start a free trial of AITT-SFD or other AITT tools.